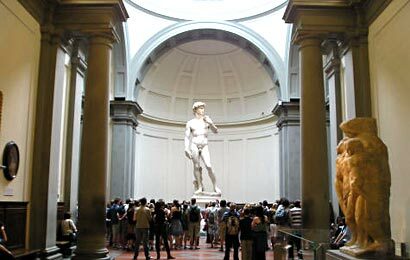 Academy gallery with Michelangello's David is the most frequestly visited museums in Florence. The museum has a "limited number of visitors per hour" policy. You tickets will allow you to skip the lines and enter the museums at the time that suits you best. Receive the tickets by email and print them at home before you leave for Italy.